Bulls Gap School: Spotlight - Homecoming Celebration! 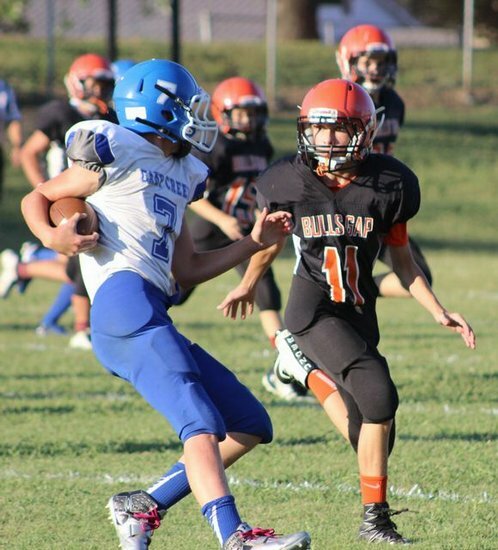 Bulls Gap celebrated Homecoming with a big win over the Camp Creek Bears! Click here to view photos from the awesome football game! Coming soon... pictures of the Homecoming Court.